* Vote Ezekiel Elliott by Sharing or Tweeting! 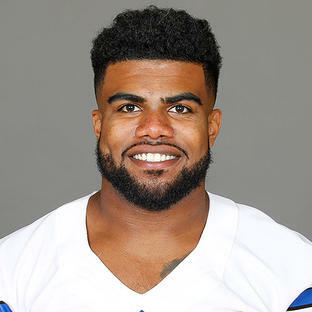 Ezekiel "Zeke" Elliott is the running back for the Dallas Cowboys. Zeke broke records during his rookie games with Dallas. After the ninth game of the 2016 season, Zeke became the second Cowboys rookie to rush for more than 1,000 yards in a season, after Tony Dorsett. 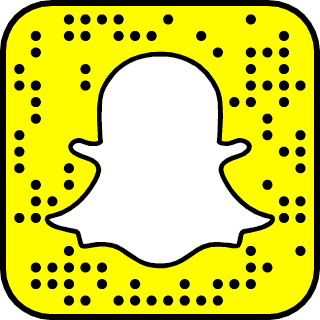 For more stories on Zeke, follow Zeke on Snapchat.